According to Malaysia’s Minister for Economic Affairs Mohamed Azmin Ali, the momentum of Malaysia’s relationship with Singapore is ‘very positive’. Azmin was here from January 13 to 14 (Sunday to Monday), for meetings with several ministers concerning bilateral issues. While the Malaysian minister acknowledged the issues between the two countries, he also made clear that he didn’t want “a particular statement by any side” to distract from the resolutions both governments want to achieve. 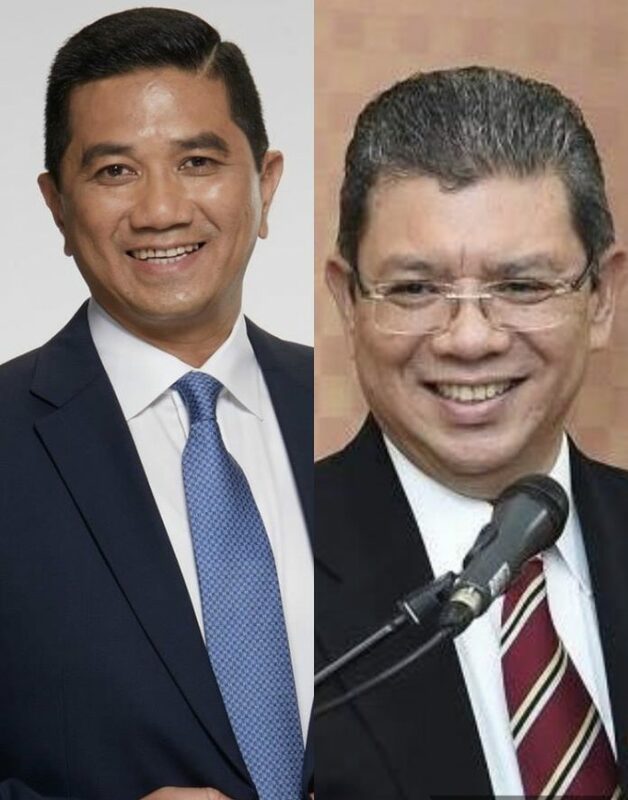 Azmin expressed optimism regarding bilateral ties, even though Singapore had decided to postpone the scheduled Iskandar joint ministerial committee talks due to the unauthorized visit from Johor’s Chief Minister, Osman Sapian, to one of Malaysia’s government vessels currently in Singapore’s waters. Another Malaysian minister also expressed optimism over the bilateral relations between the two nations. Saifuddin Abdullah, Malaysia’s Foreign Affairs Minister, said that relations remain good and that the important thing is that discussions about issues are ongoing. 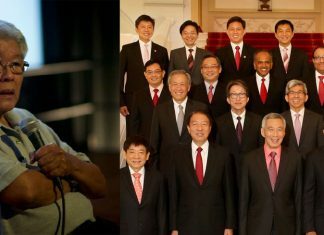 He specifically named four important people engaging in discussions concerning bilateral issues: Azmin, Transport Minister Anthony Loke, Attorney-General Tommy Thomas, and Foreign Ministry secretary-general Muhammad Shahrul Ikram Yaakob.